One of best smart locks is getting even better with a recent app update. The official iOS companion app for the August Smart Lock has just jumped to version 2.1.62 bringing Apple Watch support. 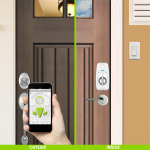 If you’re unfamiliar with the August Smart Lock, it can be used to modernize any door and let users control access to their home. When installing, you’ll be replacing the interior portion of a deadbolt. You won’t need to replace the exterior hardware, which should make the entire process easier. Powered by four AA batteries, the lock is always on and will automatically lock and unlock when you approach with your iPhone. You can also send electronic keys to friends and family so they can operate the door as well. And the update adds the Apple Watch to the mix. With the wearable device, users can now operate the lock and view logs directly from their wrist. That definitely adds another level of simplicity. Here’s an interactive preview of the Apple Watch app from our sister site WatchAware. 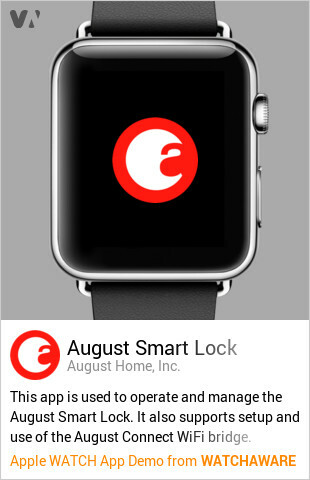 The August Smart Lock app is designed for the iPhone/iPod touch and can be downloaded now on the App Store for free. August is one of Apple’s partners for the HomeKit initiative, but Siri integration has yet to be switched on in the current lock. The lock itself is available in a number of different color options. The lock itself is available in a number of color choices. You can purchase the silver edition for $234.95. 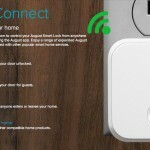 While the lock connects to your iPhone via Bluetooth for local control, the company also offers the add-on August Connect module, which costs an additional $49.95. Thanks to the module’s Wi-Fi connectivity, you can lock and unlock your door from virtually anywhere. 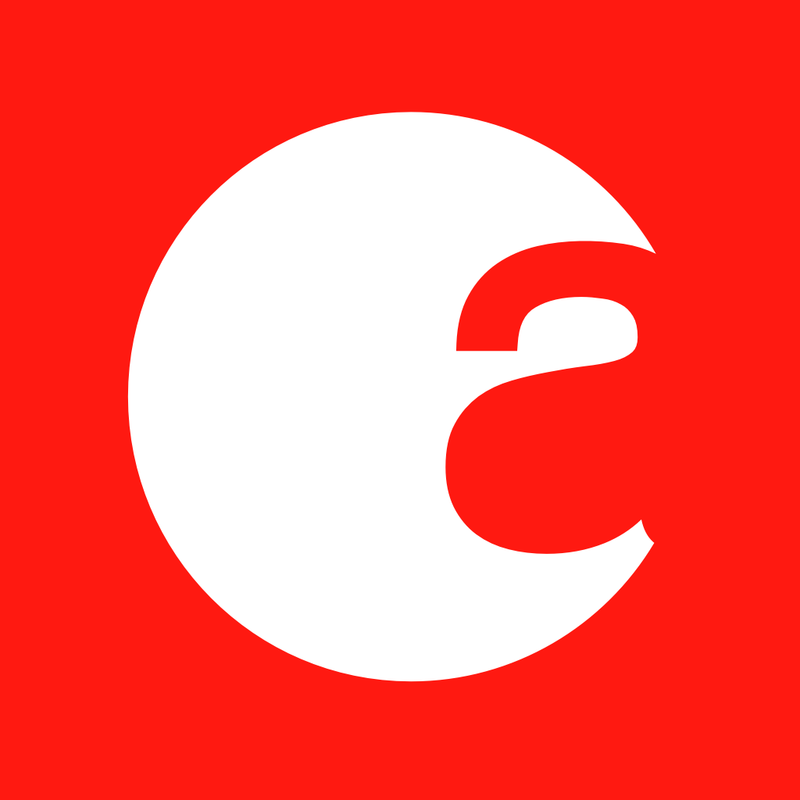 For other recent app news, see: Color your keyboard with your mood using Photokeys, Sago Sago is offering a great sale on many of its educational apps, and Score the candidates with Fox News Election HQ 2016.